Spacious 3 level townhouse in desirable complex offering 2 bedrooms, 2 1/2 bathrooms with 1 car attached garage and 1 additional assigned spot in parking lot. 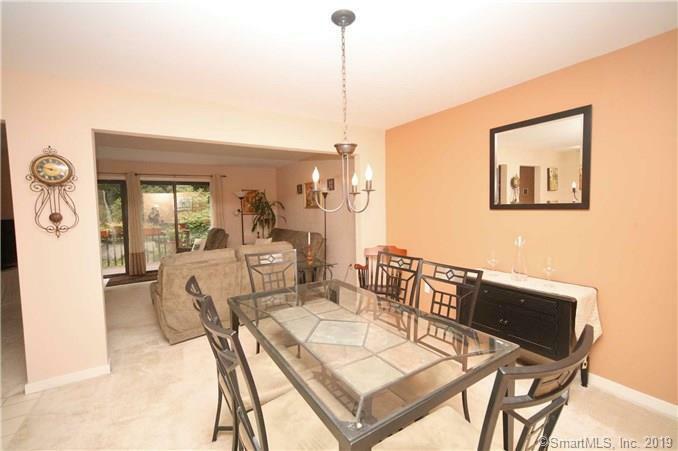 Open floor plan & Flooded with natural light, this townhouse offers the perfect space for both living and entertaining. 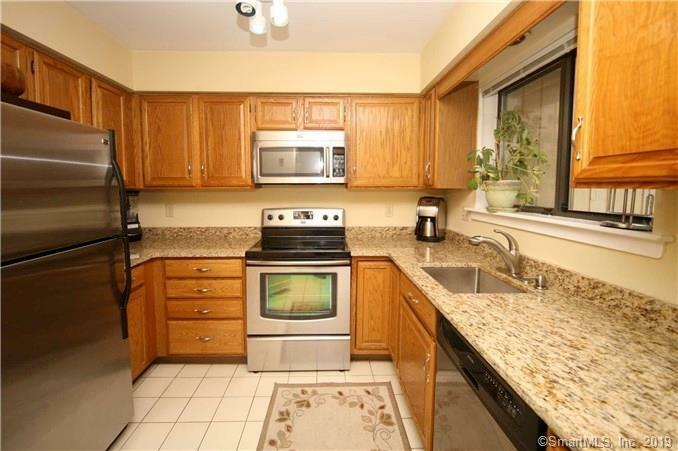 Updated kitchen with granite counters & newer appliances. Recently painted throughout & updated bathrooms as well. 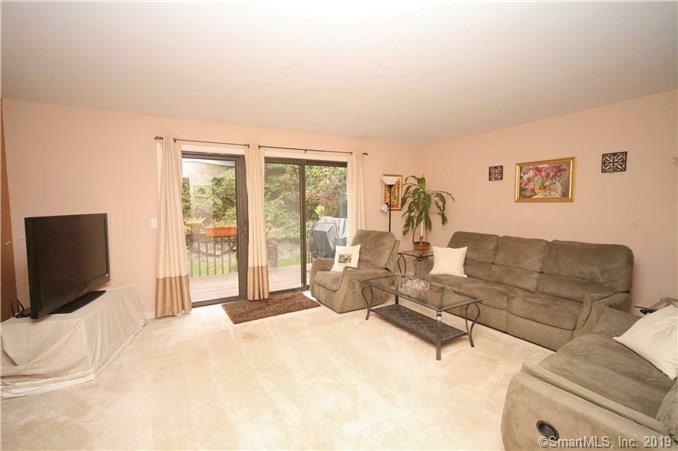 Private deck off of spacious Living room overlooking yard and balcony off of the oversized Eat in kitchen. 2 Large en-suite bedrooms, both on second floor, each with its own full bathroom and generous sized closets. Laundry on 2nd floor of condo with full sized washer and dryer. A finished basement - which could be an office or possible 3rd bedroom. Plenty of storage. Great location - close to downtown South Norwalk, restaurants, shopping and so much more. 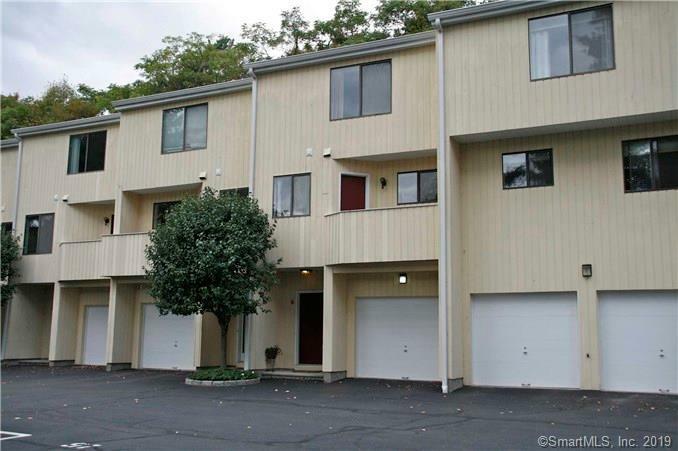 Perfect for commuters - a few minutes from the highway and Metro North Railroad station. Listing provided courtesy of Bryan Morris of William Pitt Sotheby's Int'l.